With my husband, in 2010 I took a Photo Tour of China, with Grasshopper Adventures, led by acclaimed Australian photographer Ewen Bell. I was very skeptical that, with my level of photography, I'd enjoy a Photo Tour. However, I learned that photo tours are to be recommended even for non-photographers because they move slowly and take time to see the people and ordinary places. A sense of people and place is an important goal of travel, not just to see the mountains and buildings. Nevertheless, I wrestled with the recommendation that good photos should not just document having been there, but should say something--express emotion or art or make some kind of point. Because, of course, I have always taken pictures to show “this is a morning glory” and support biological ideas. So, I looked for my inner muse as we hiked up to the Great Wall. We went to the Simatai section because the nearest access to Beijing was reportedly a circus of tourists and hawkers and the second nearest was under construction. The Wall is spectacular. The Photo Tour took us there with the goal of staying to watch the sunset. I have to point out, as I admire the photograph, that the Chinese have traditionally hated the Wall. Dandelions, Taraxacum officinale (sunflower family, Asteraceae) are recognized as the quintessential weed in the United States. They are persistent lawn weeds known to just about everyone, at least in the eastern 2/3 of the United States. Everyone hates dandelions. Enormous amounts of time and energy have been spent killing dandelions. Dandelions haven’t always been weeds. They were almost certainly brought to the United States intentionally as a food plant. 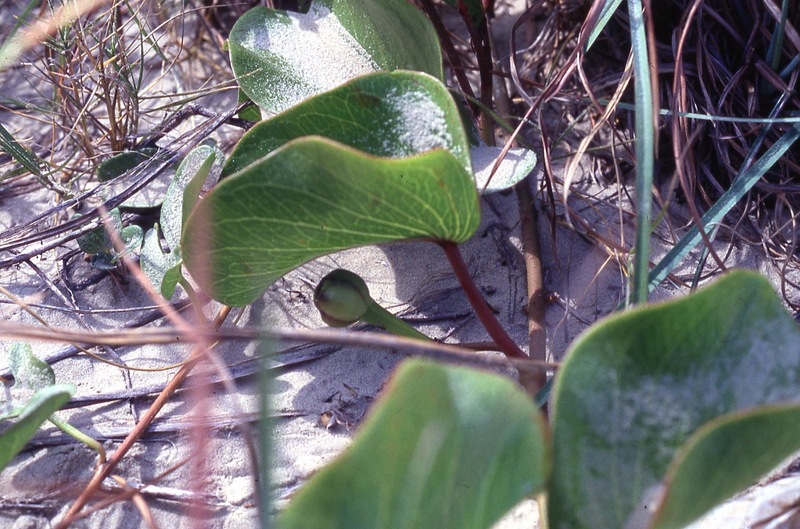 The leaves are edible, eaten raw like lettuce or cooked like spinach. As every basic biology class explains, scientific names were created to organize communication about plants and animals. In the 1500s and 1600s, Europeans spread out over the globe and brought back all kinds of unknown organisms. By the early 18th century, they had chaos--lots of organisms and no system of organization. 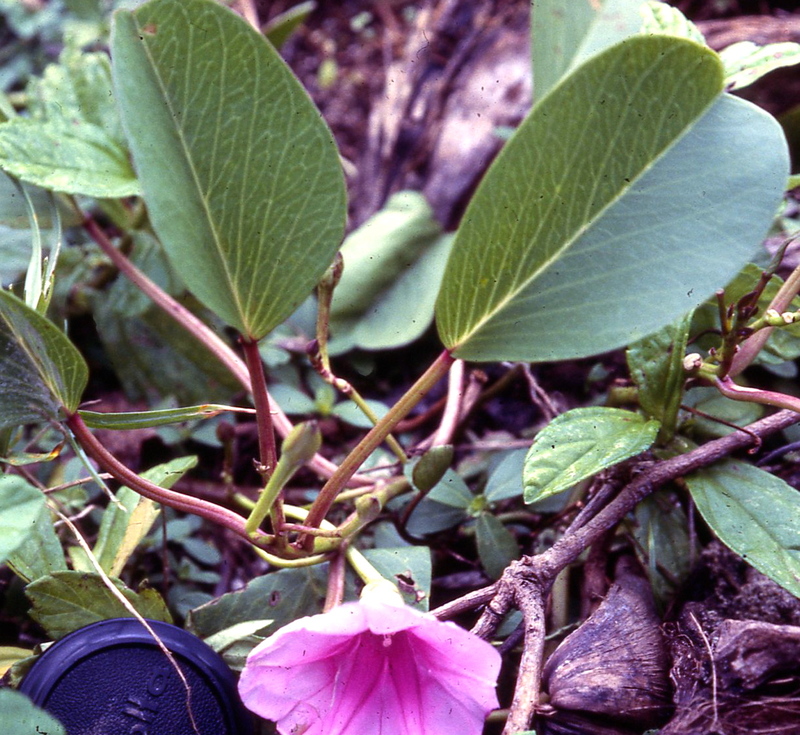 Here’s a purple-flowered morning glory from the beach in from Jamaica and in Texas. Same or different? 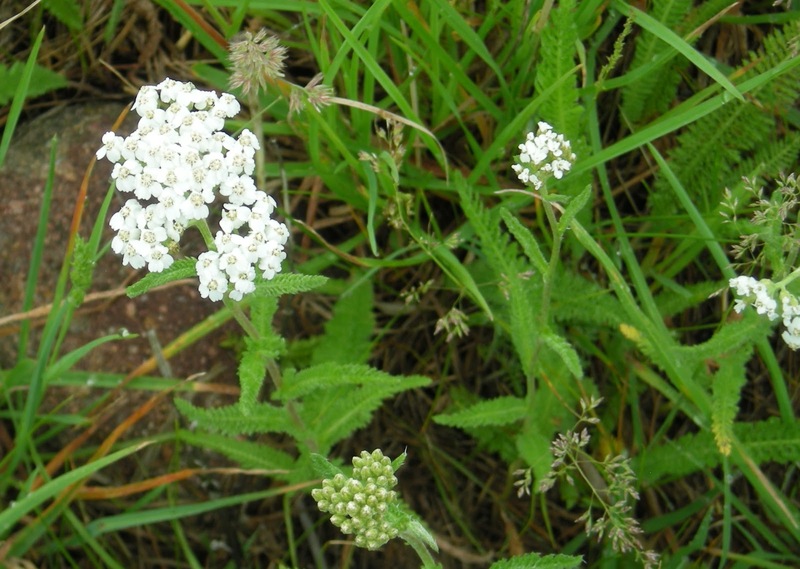 Yarrow from Narvik, Norway and Boulder, Colorado. Same or different? Linnaeus set up a hierarchical system: groups are made of subgroups made of more subgroups. It was logical and mostly it worked. His hierarchy was Kingdom, Phylum for animals/ Division for plants, Class, Order, Family, Genus and Species. The sweet potato, Ipomoea batatas, is a morning glory, because it is in the genus Ipomoea and lots of its close relatives are called morning glories. 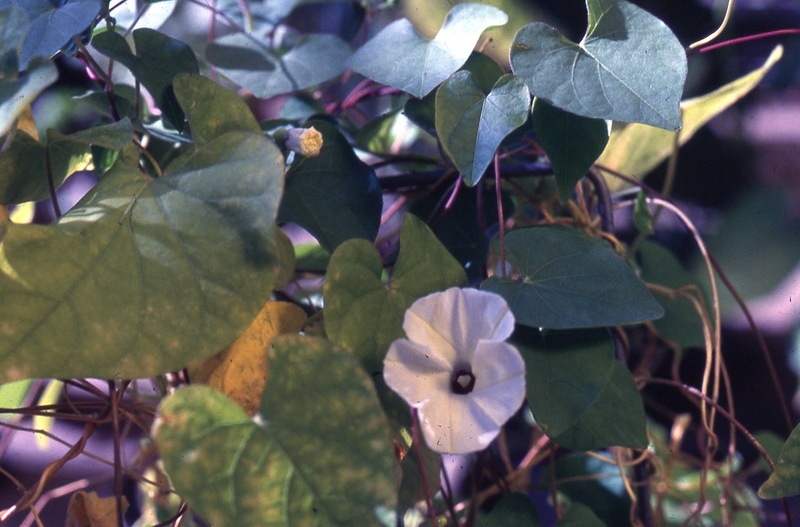 It looks a lot like the weedy morning glories that annoy gardeners in the U.S. South. 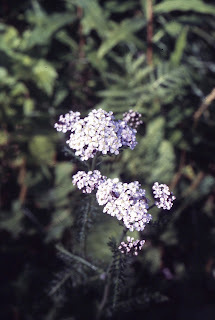 It has pale flowers with purple centers that open early in the morning and close by midday. It is a vine, with, originally, more-or-less heart-shaped leaves. Sweet potatoes are native to the Americas, where they have been cultivated for millennia. 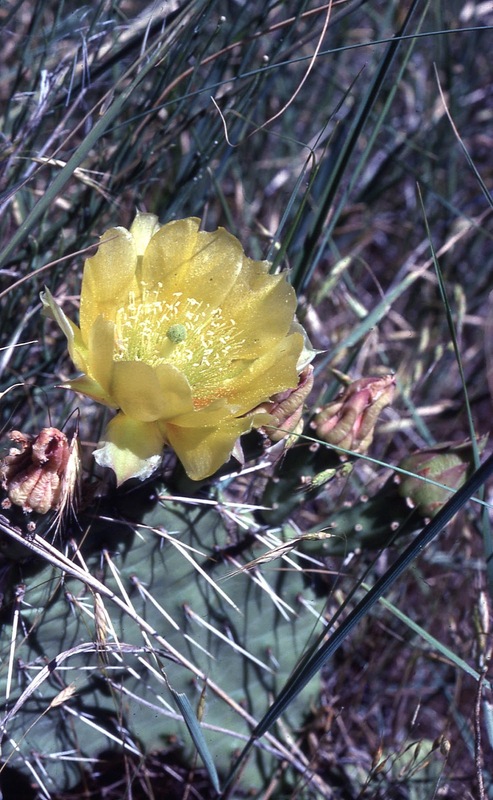 They were probably one of the earliest domesticated plants. Sweet potatoes have been found at sites in Peru dated to 8,000 - 10,000 BC. They were in widespread cultivation in both Mexico and Peru by 2500 BC. Today they are grown around the world. Columbus encountered sweet potatoes and took them to Europe. I like morning glories. Bright blue flowers that weren’t there last night--and that vanish in the early afternoon. Vines that drape over branches and walls. Morning glories are in the genus Ipomoea (family Convolvulaceae). They are found throughout the tropics but especially in the New World. A few get north or south into temperate regions. There are 300-500 species of Ipomoea. (Why the range? Perhaps the same one was named twice, perhaps one that is widespread is really two. As data accumulates, the range of numbers decreases).